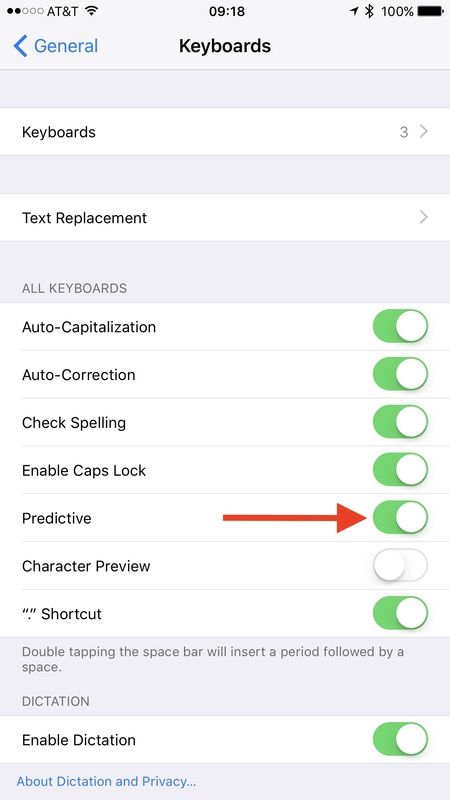 Open Settings → Keyboard and enable Predictive. With the keyboard on the screen, long-press the 🌐 key (or 😀 if you’ve only got 1 keyboard installed) and enable Predictive. Not the answer you're looking for? 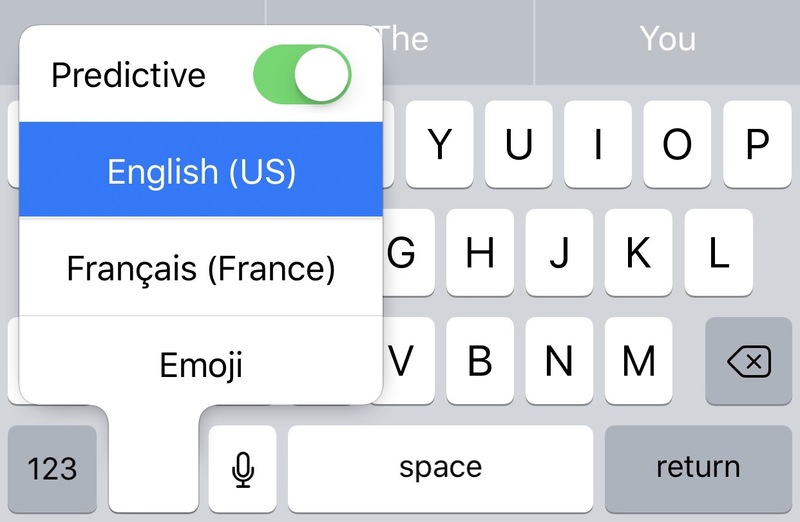 Browse other questions tagged keyboard ios text-input . I can't restore back up from PC. I returned to iOS 10.3.3.from iOS 11. How do I disable auto-turn-on Bluetooth after rebooting iPhone?